The genius of Vermeer. | ... painting a world of my own! 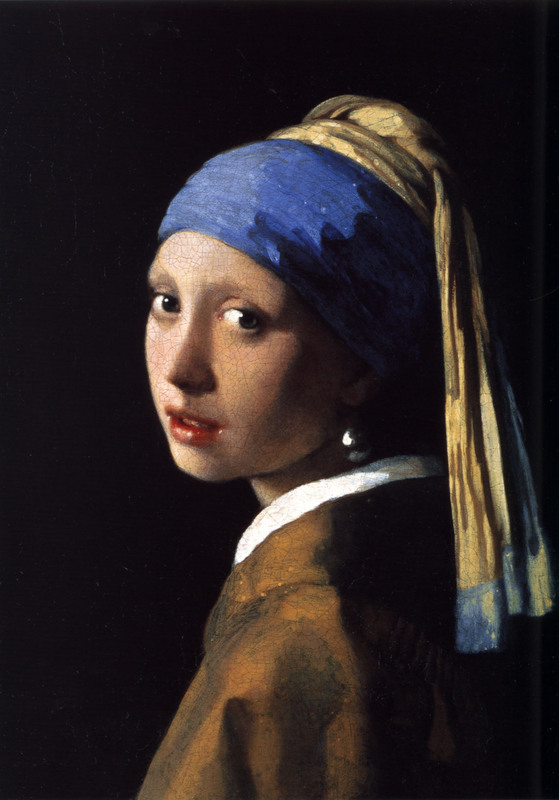 Have you seen the movie-Girl with pearl ear ring.It tells the story behind this painting. Yes, I’ve seen it, liked it a lot. It’s based on a novel, the story behind the creation of the painting is fictitious though. Are you sure the novel is based on a fictitious story? I dont think so-Shireen has this novel in NJ-read it- I loved it.